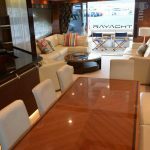 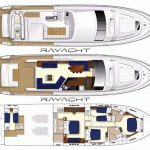 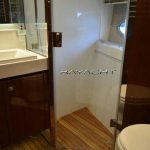 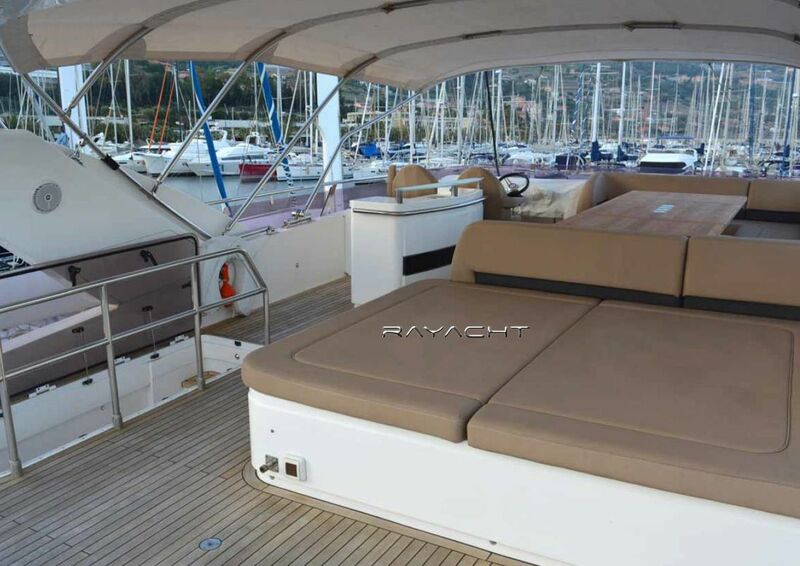 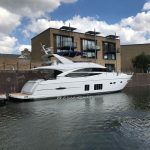 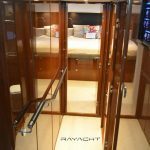 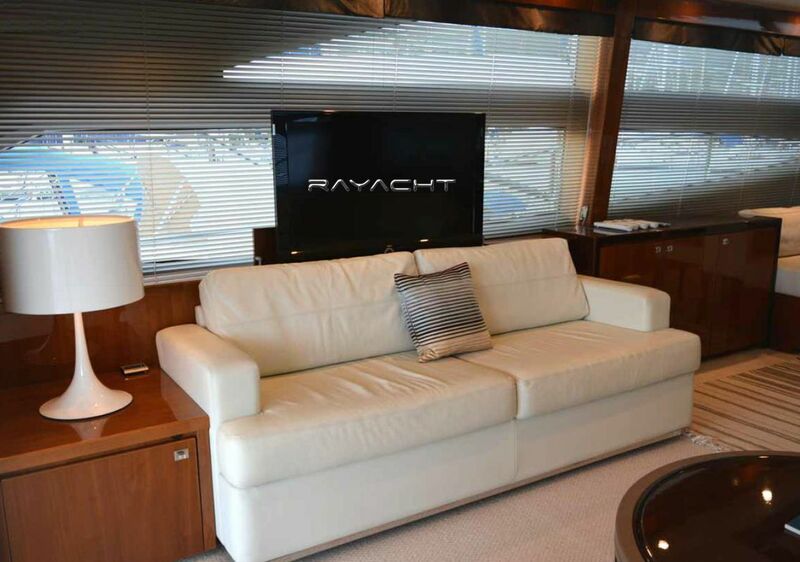 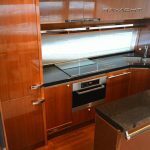 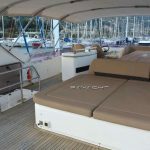 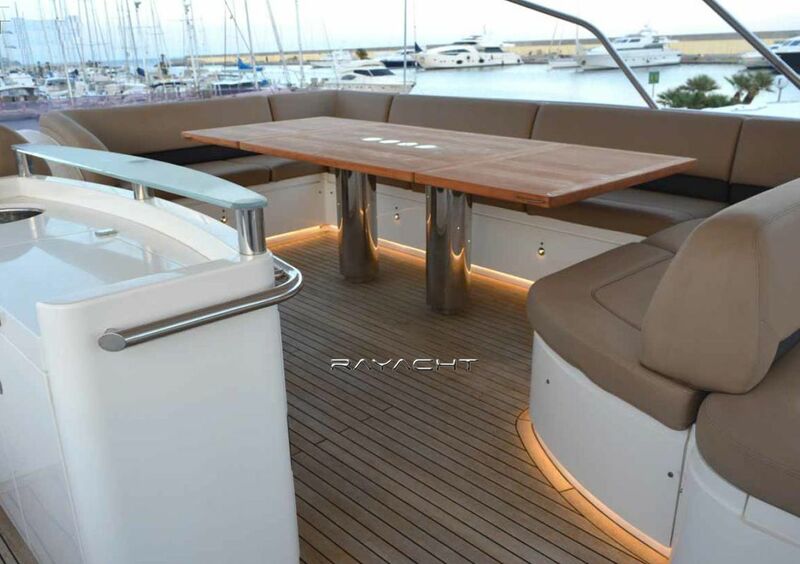 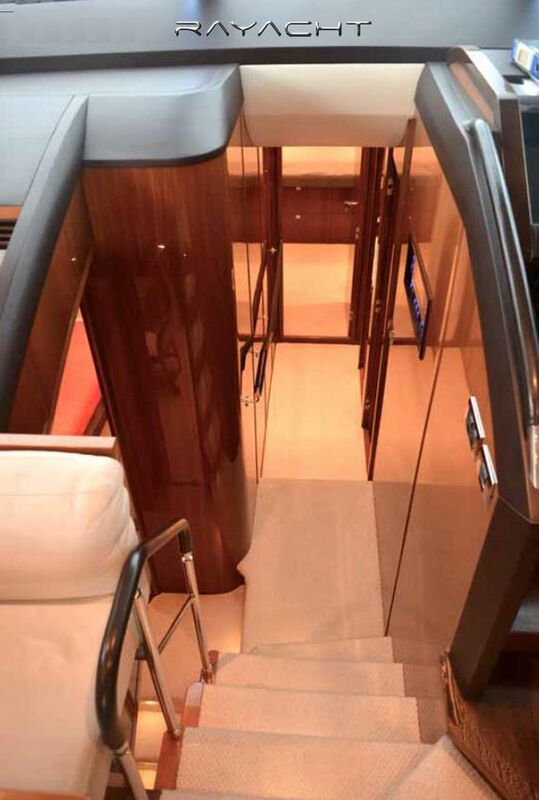 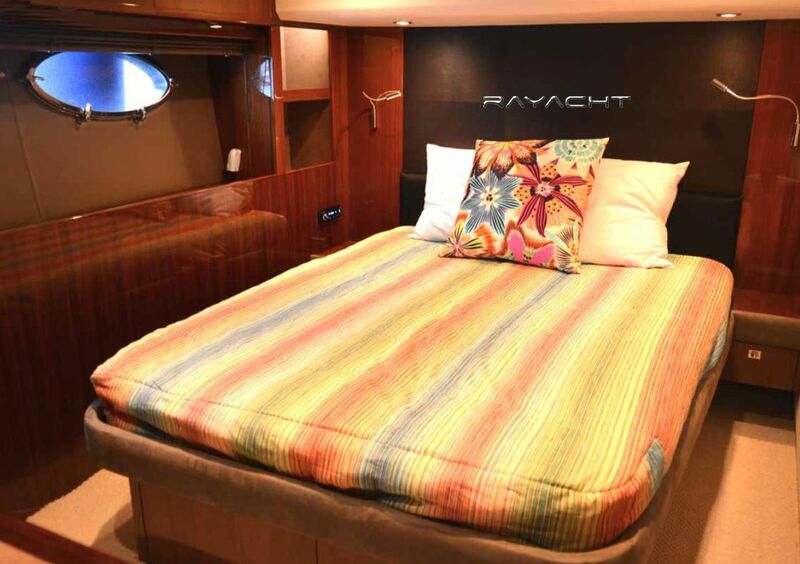 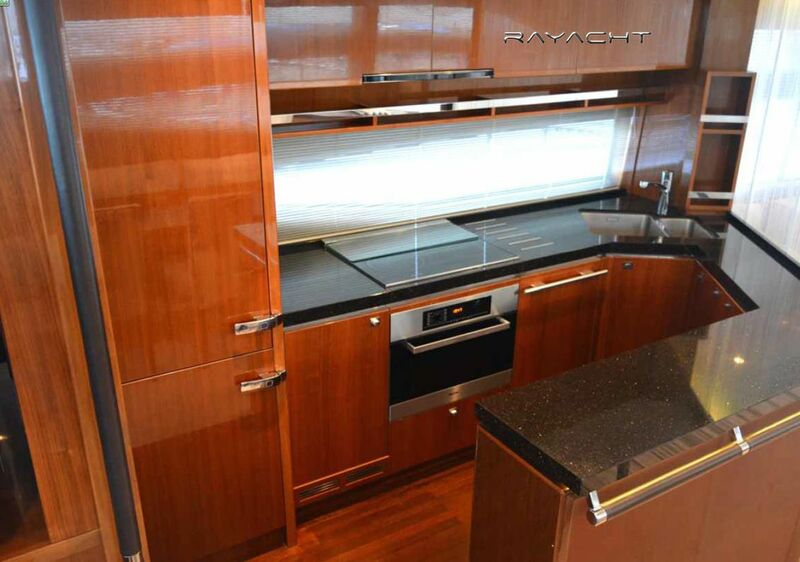 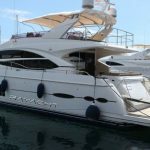 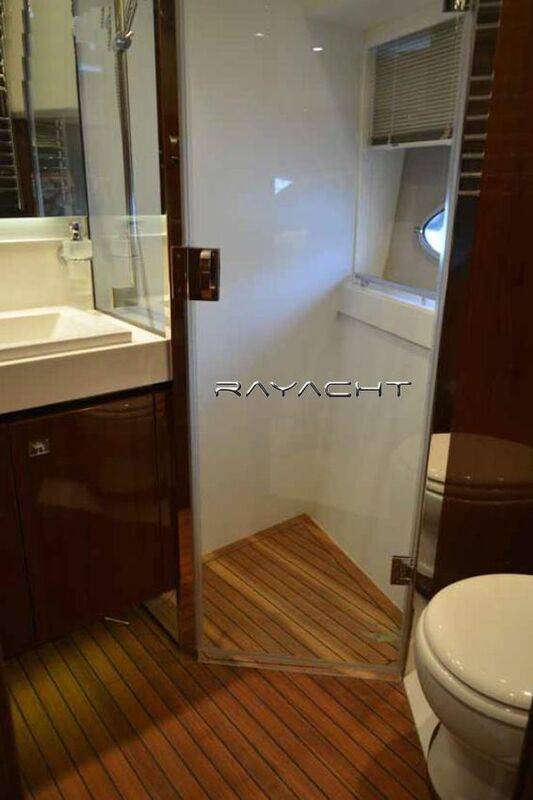 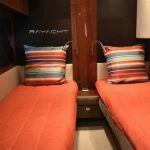 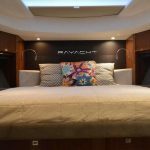 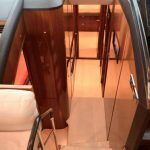 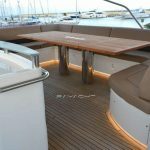 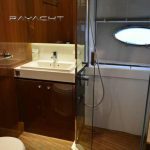 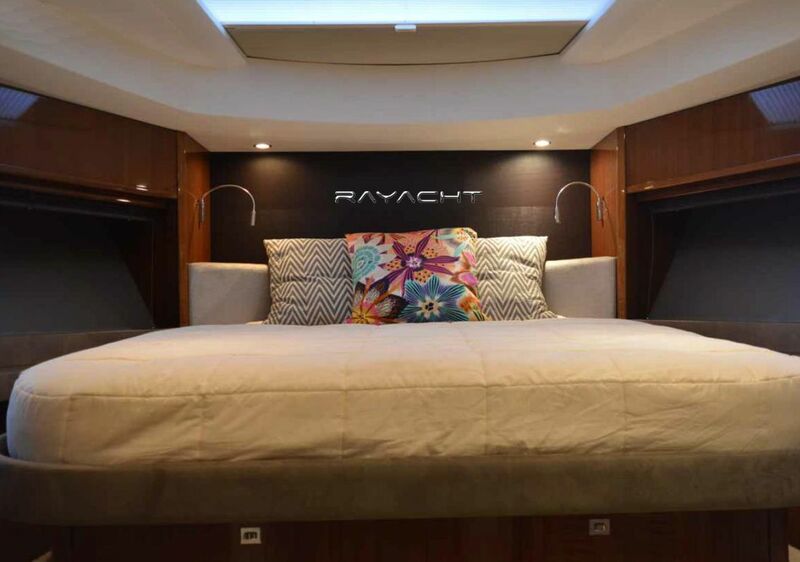 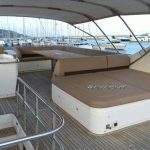 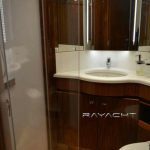 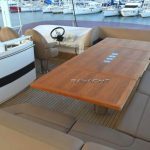 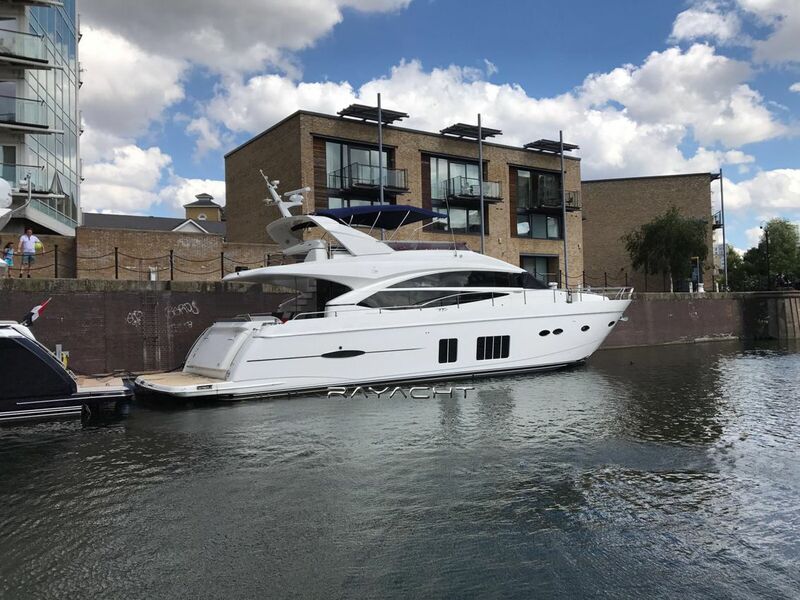 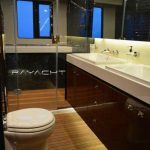 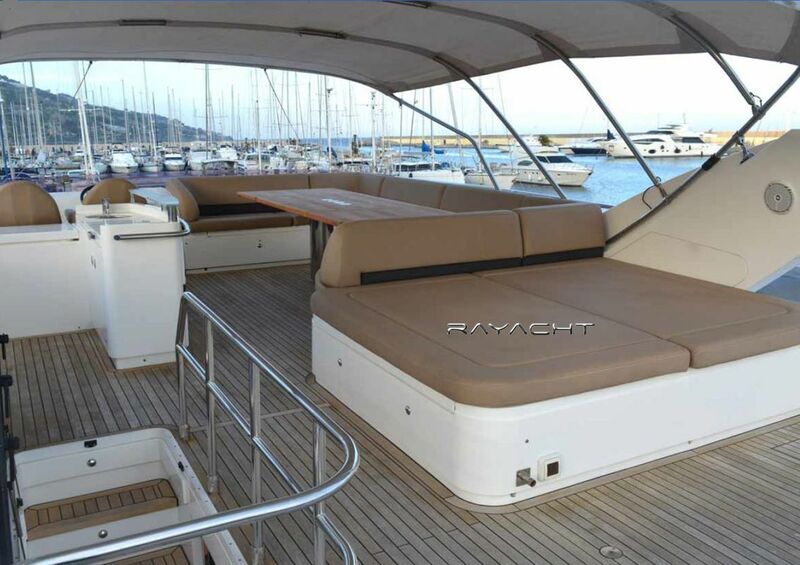 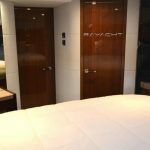 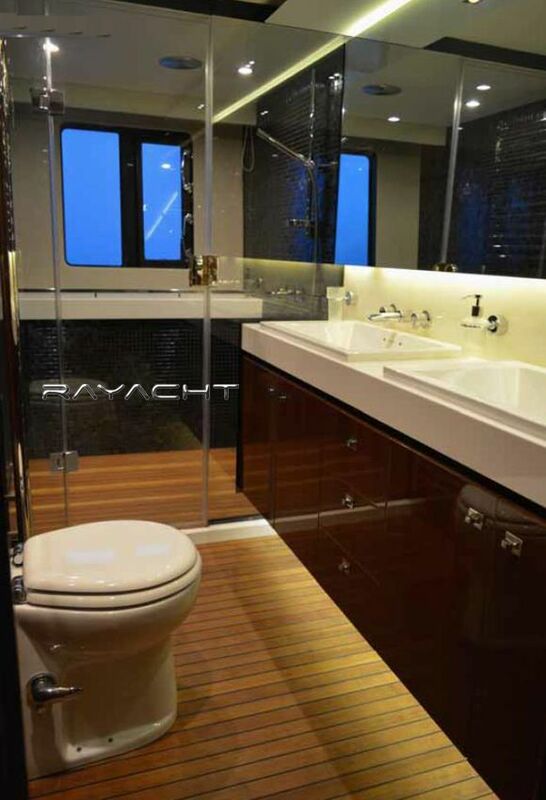 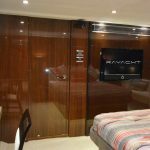 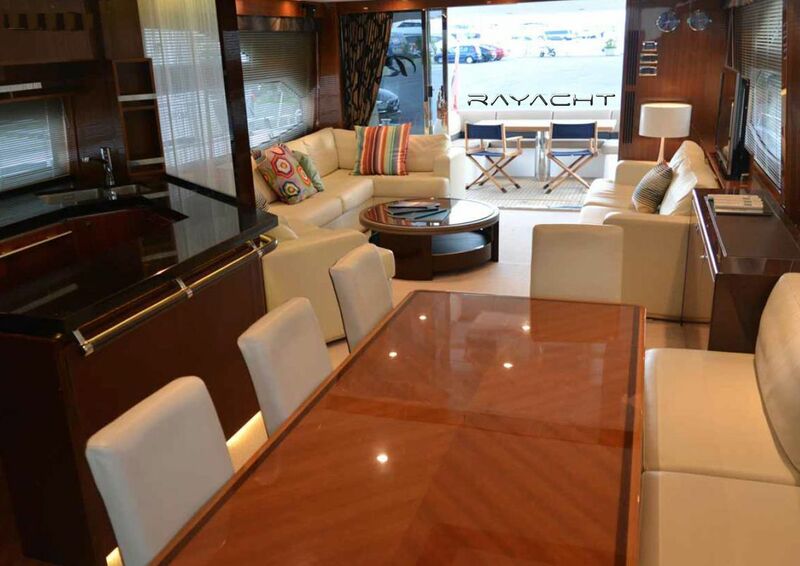 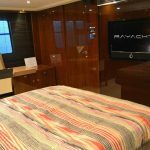 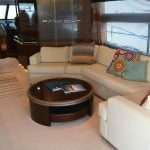 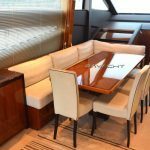 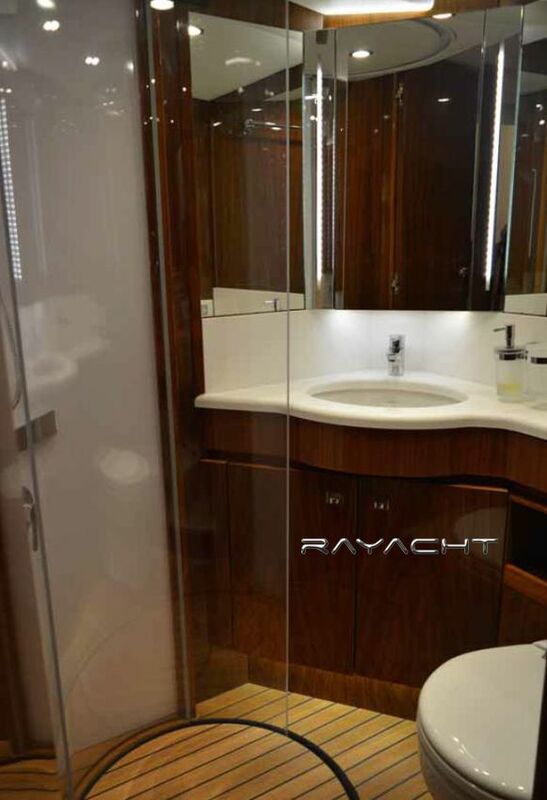 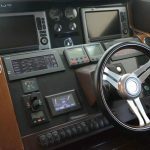 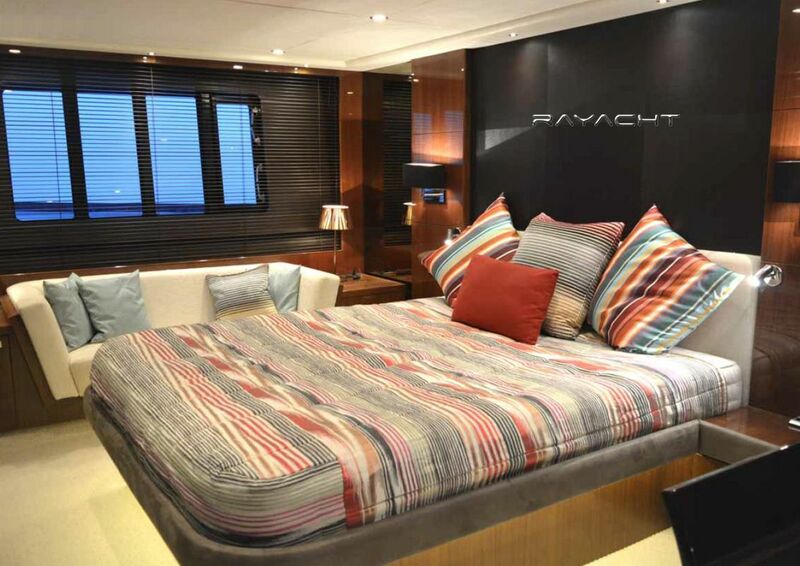 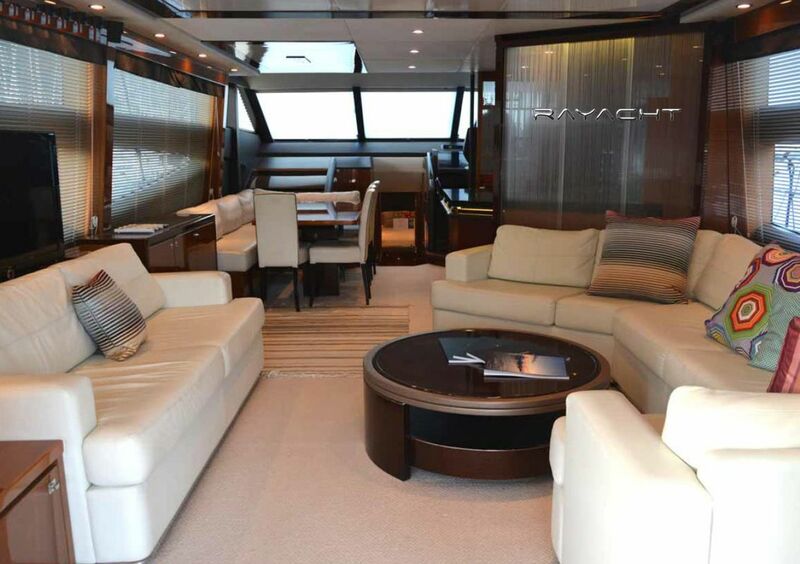 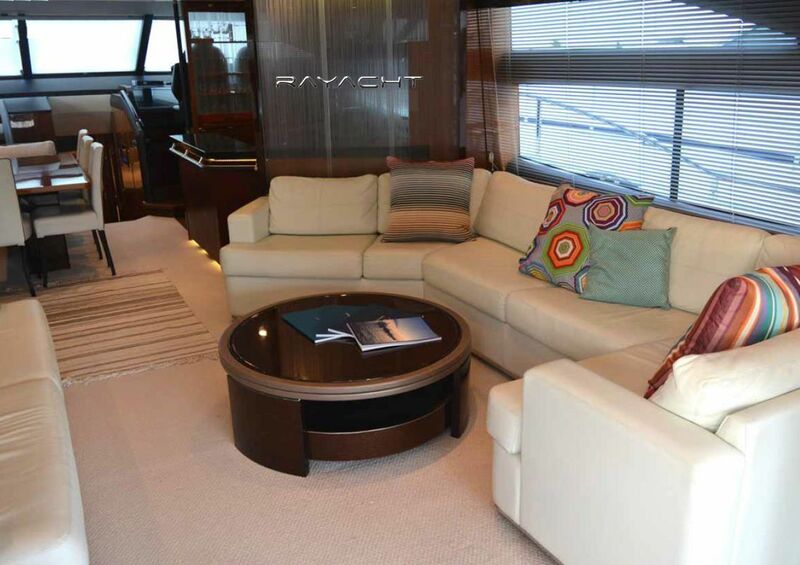 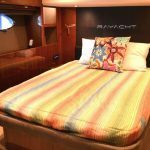 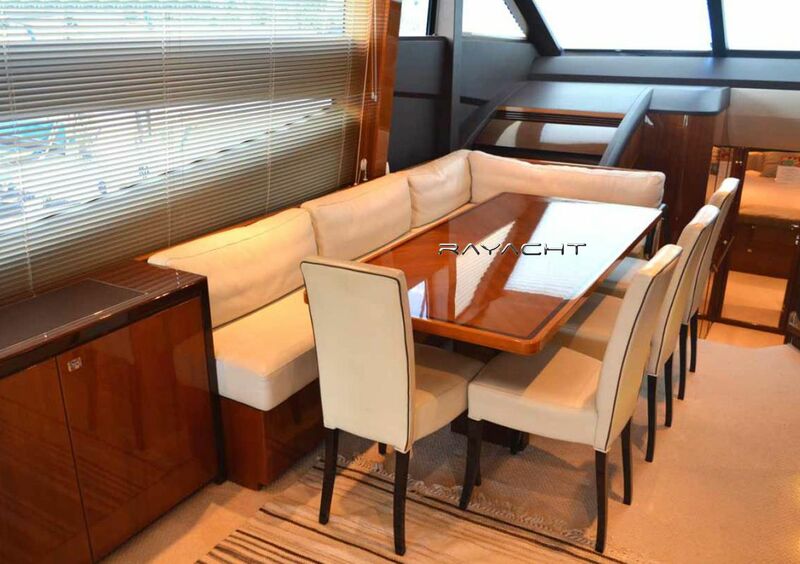 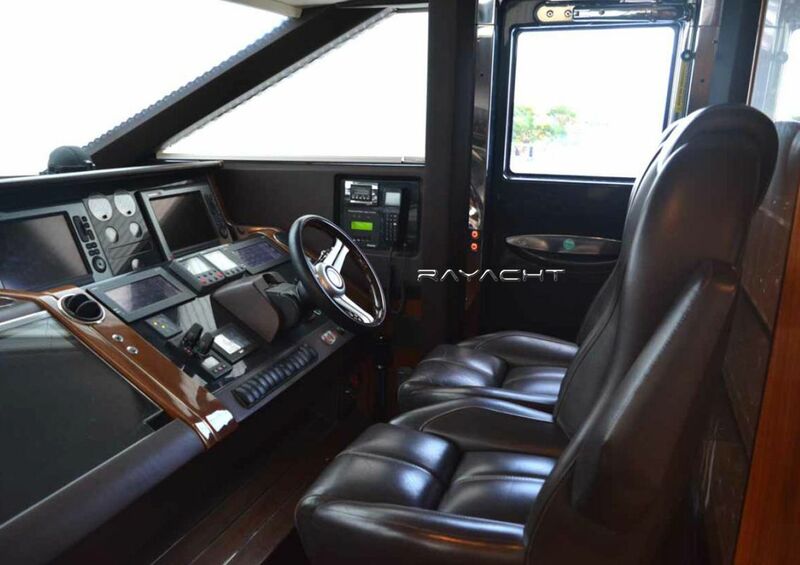 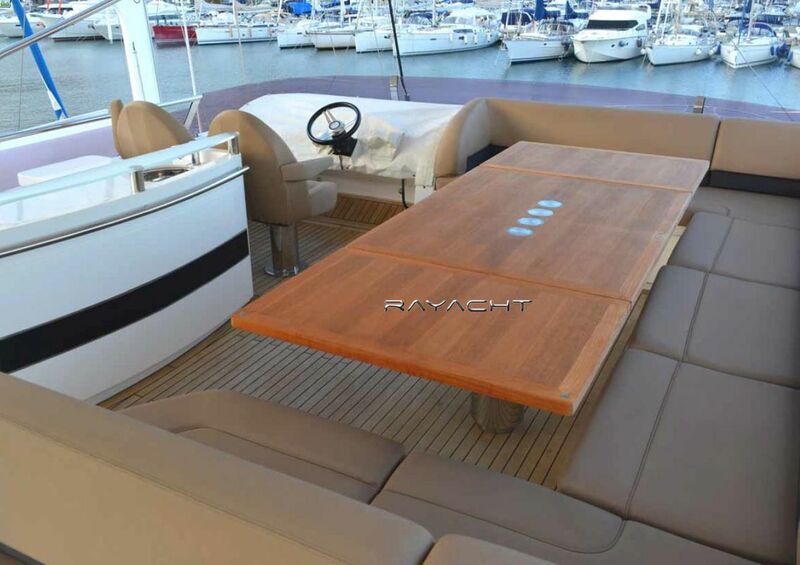 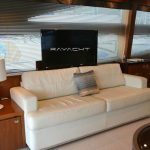 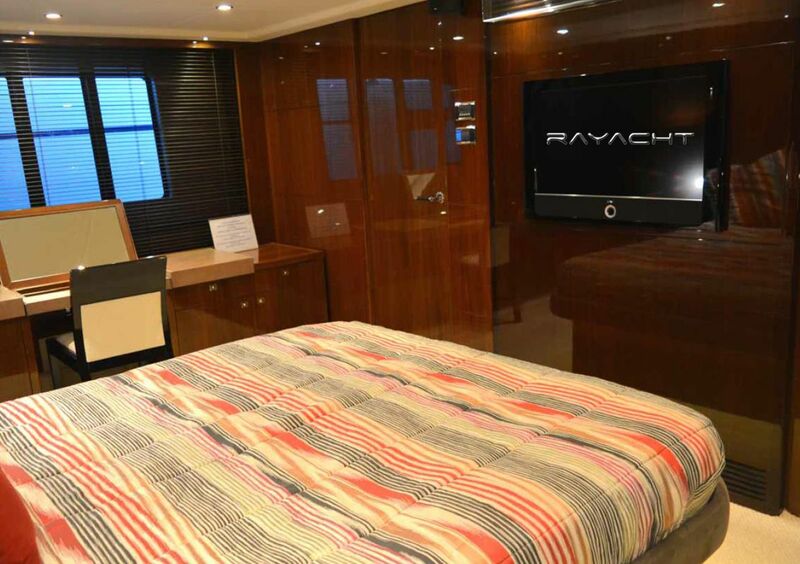 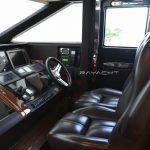 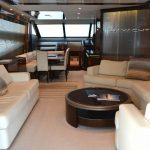 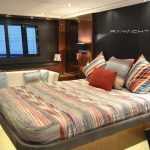 Princess 72 flybridge “Champion” is an absolutely magnificent yacht, built to the highest standards in P by one of the most reputable and technologically advanced boat builders in the world. 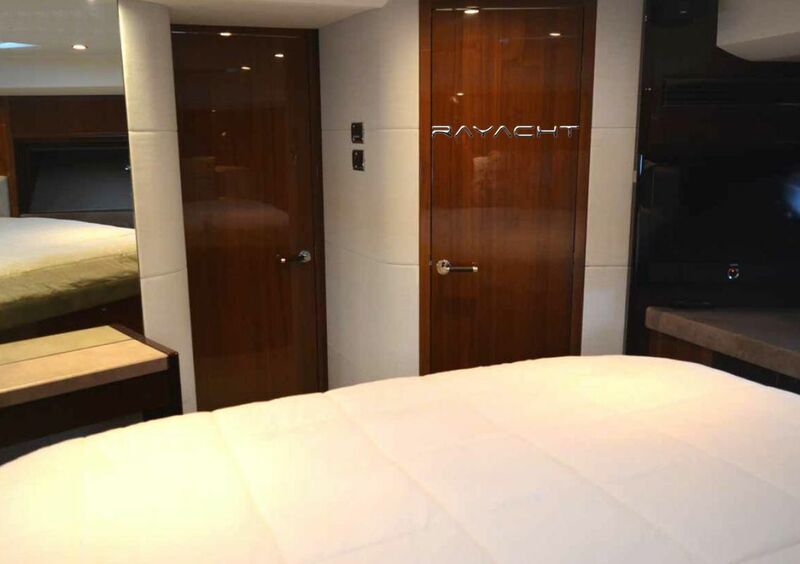 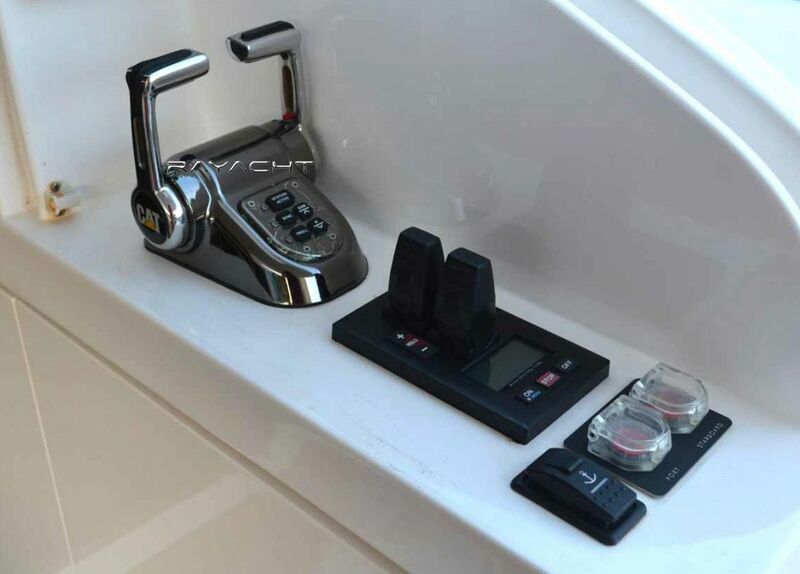 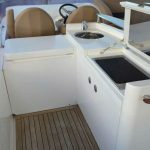 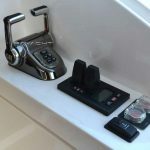 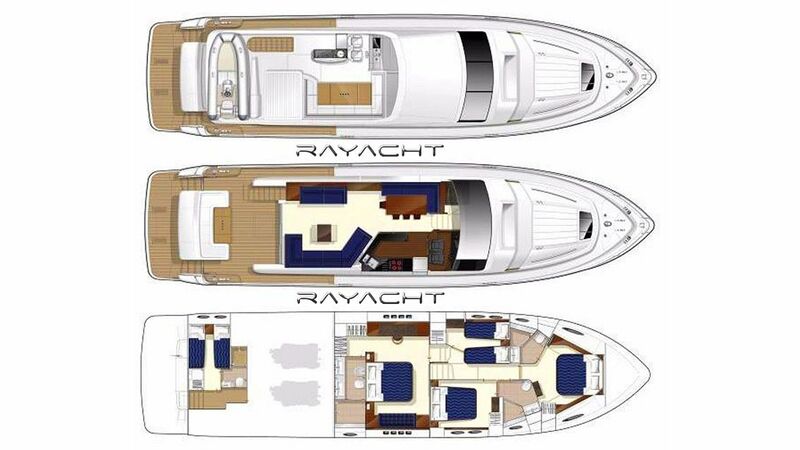 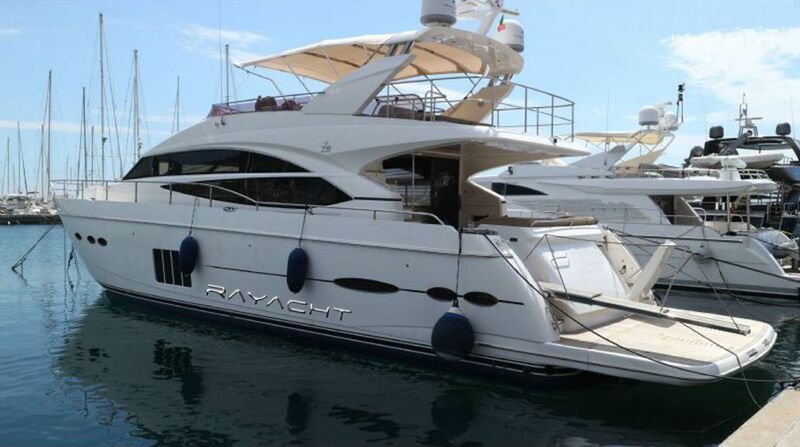 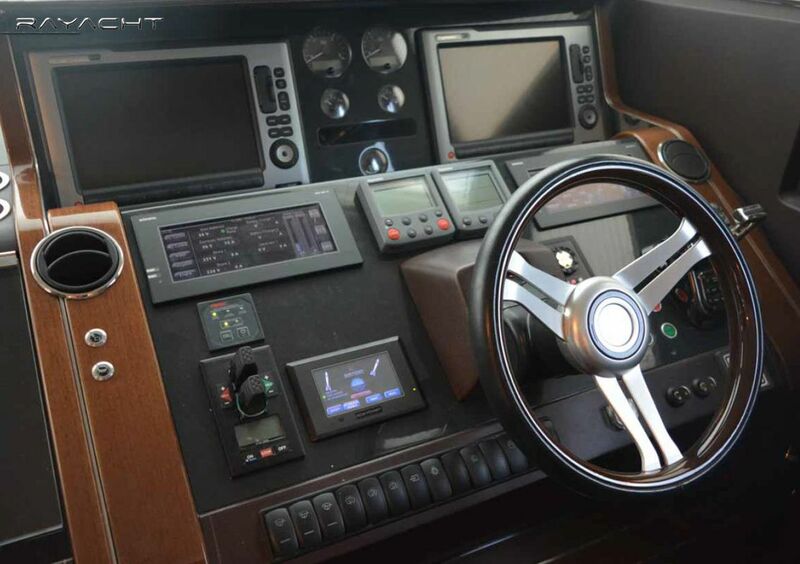 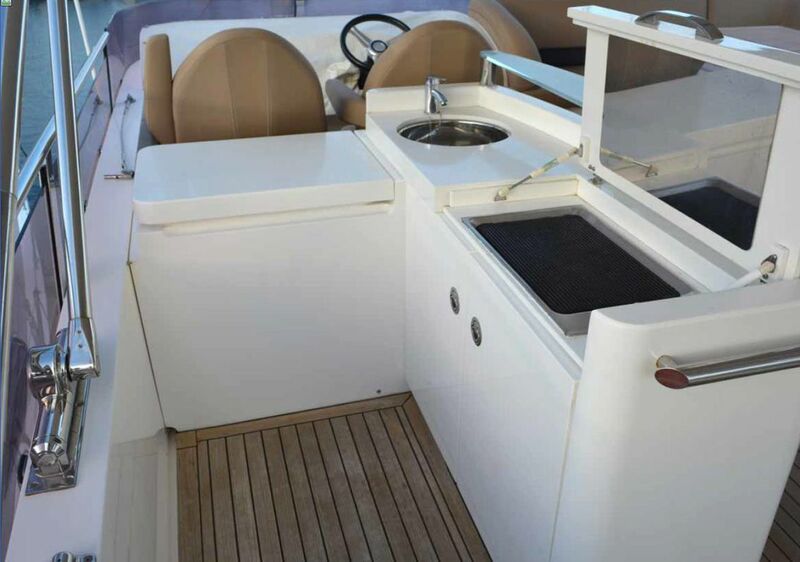 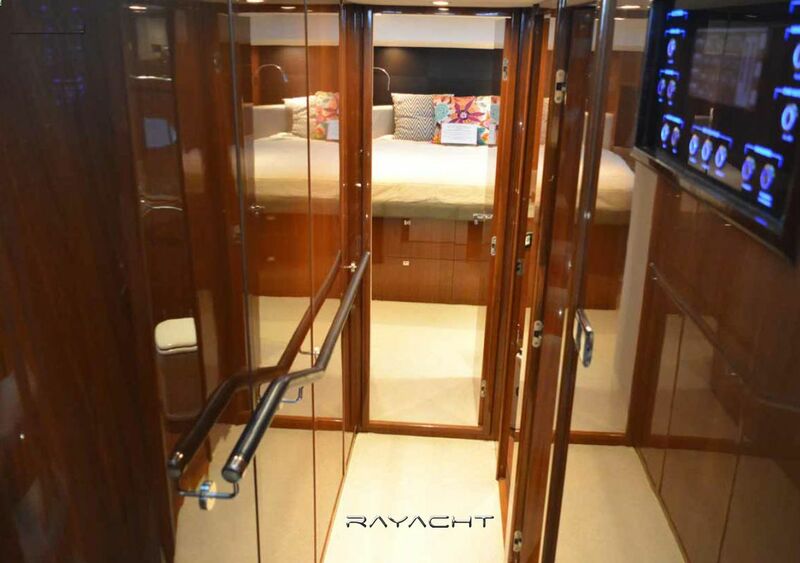 When you embark on the Princess, you experience a wealth of advanced features and the very best in build quality. 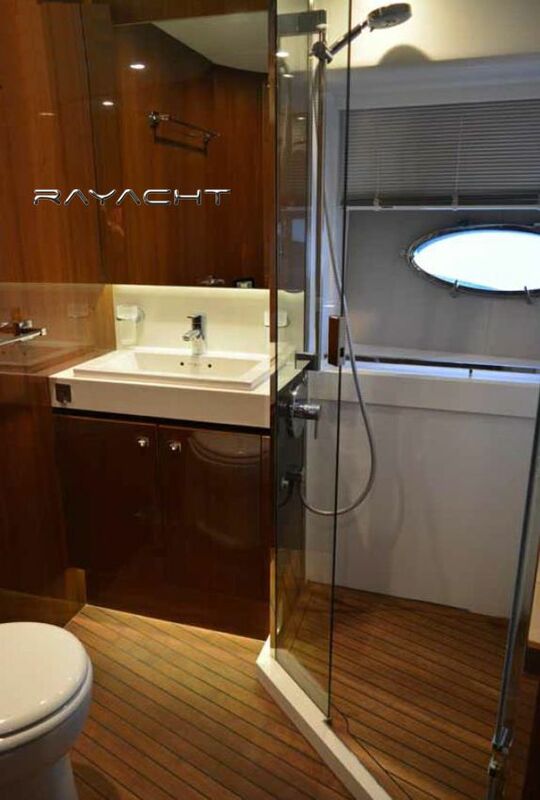 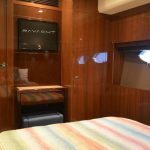 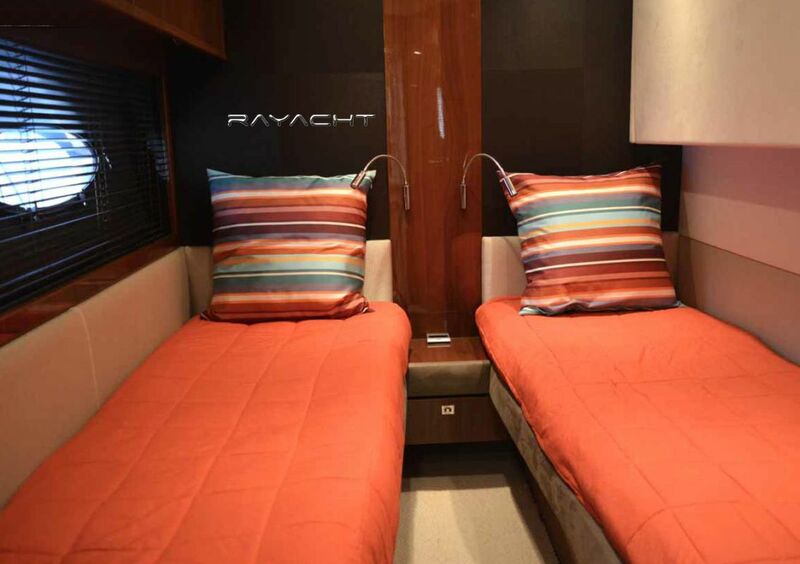 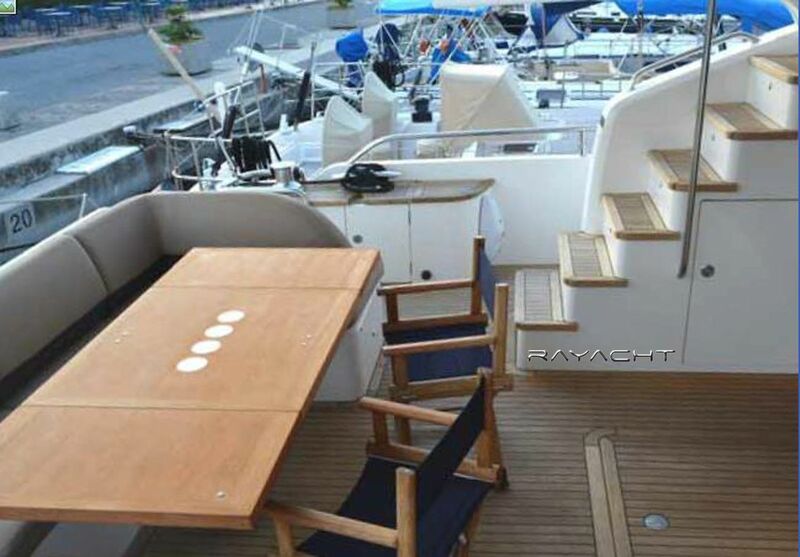 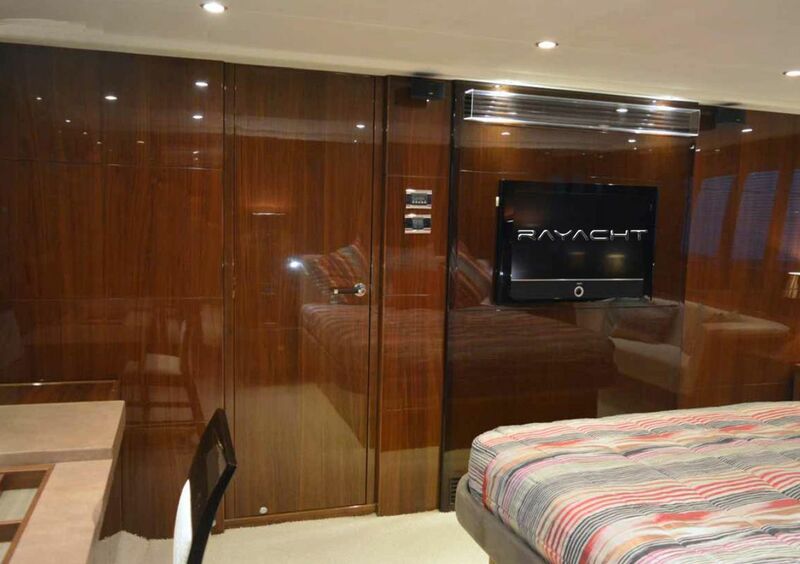 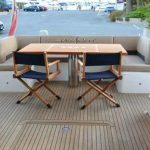 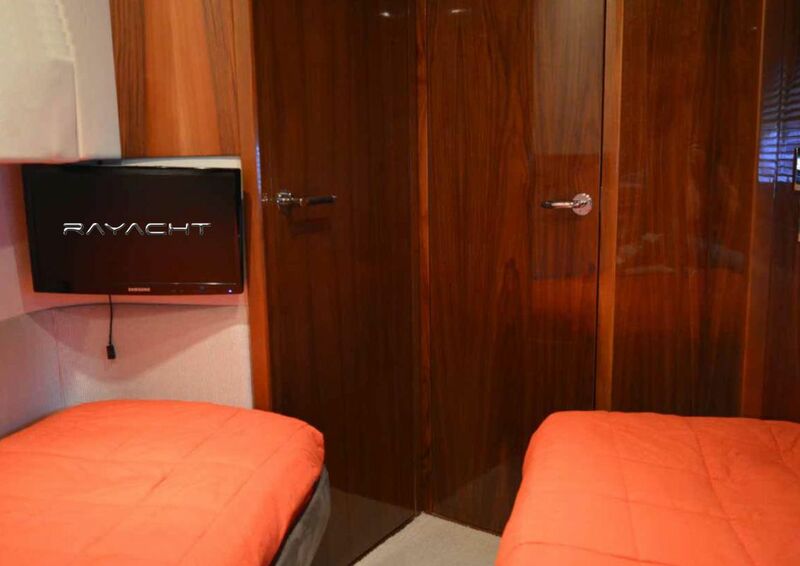 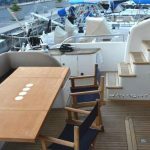 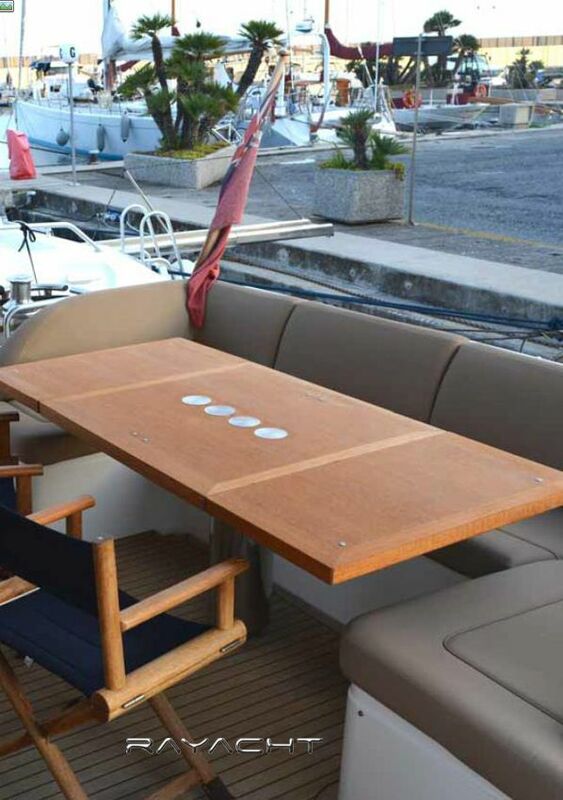 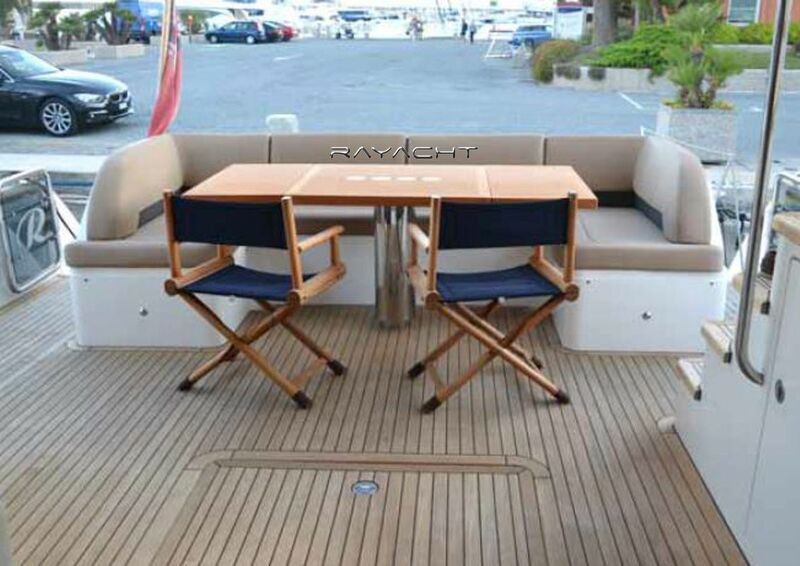 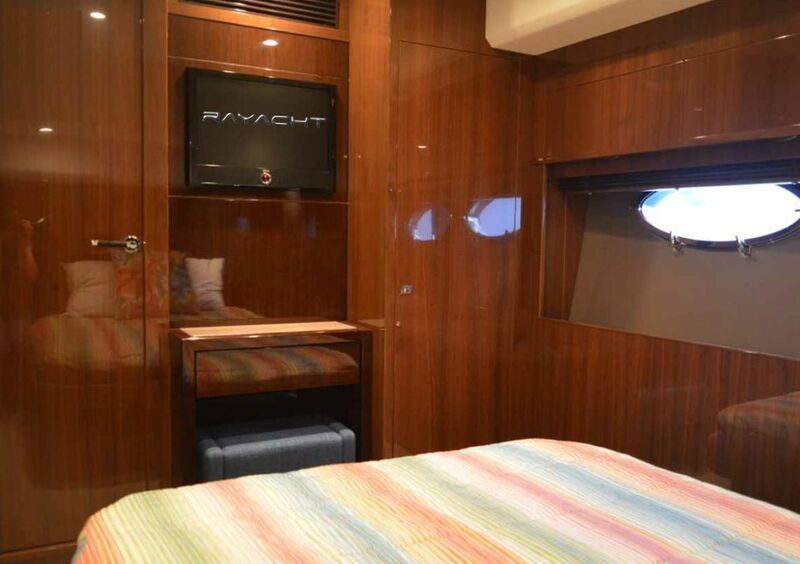 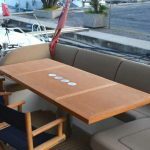 The living quarters are absolutely sensational giving fantastic panoramic views from the large windows and the sleeping quarters are in a league of their own, there is a spacious but homely feel that will take your comfort on board the “Princess” to new heights.